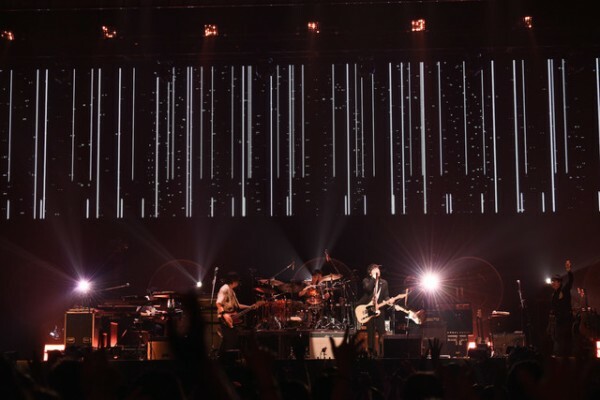 On November 15, back number will release new live DVD / Blu-ray titled “All Our Yesterdays Tour 2017 at SAITAMA SUPER ARENA”. back number holds a national arena tour titled “All Our Yesterdays Tour 2017 supported by uP!! !” for 4 months since February this year. 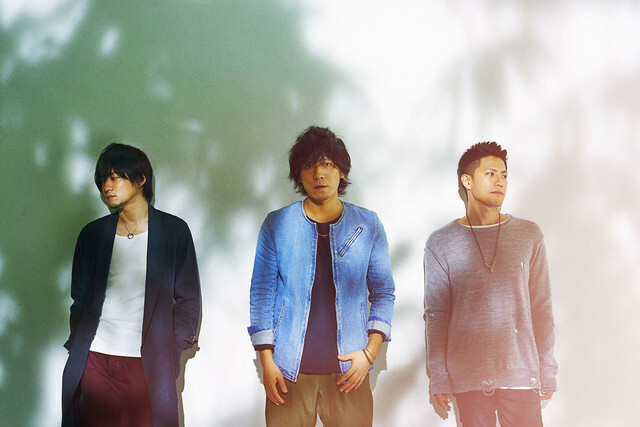 Touring with their latest best album titled “ENCORE”, they successfully performed rich songs that had been coloring their careers from indie era to their latest single titled “Happy End”. 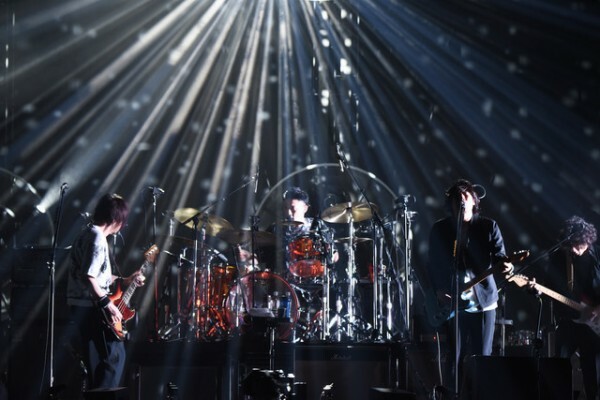 The DVD will show their live performance from Saitama Super Arena on 4th June. In addition, the first limited edition comes with a making image collection and a photo book that includes a close-up documentary of the tour. You can look back at the tour from various angles.